You’re not always near the phone. In critical situations, emergency phones need to be heard. When there is too much noise, no matter how loud the ringer is, you won’t reliably hear it. Or if the environment is noise sensitive, you don’t want to have a ringer cause a sudden disturbance. For all these situations — and more — you need a solution to make sure your calls are audible or visible to responders. What solutions are available to you? 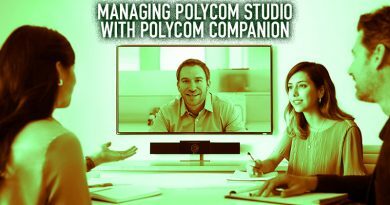 In this blog, we’re going to cover both audio and visual solutions to extended call signaling. 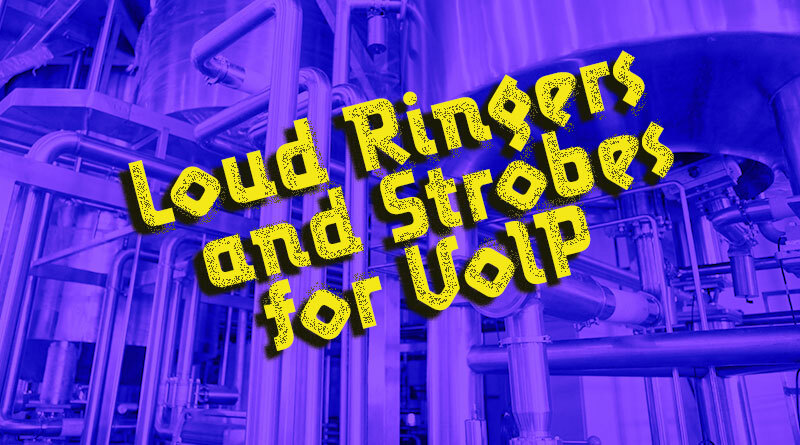 We stock loud ringers and paging speakers that provide external ringer amplifiers that connect to and are managed through your VoIP phone system. Because they’re network-enabled, you have access to applications such as paging from an IP deskphone, setting ring groups, and more. How much louder are they? Algo measured the sound pressure levels of a range of business phones and found that the average ring volume is around 76 dBA at 1m. Every 10 dBA is perceived by humans as being twice as loud. For example, 80 dBA is perceived to be twice as loud as 70 dBA, so 90 dBA would be four times as loud, and 100 dBA would be eight times as loud. Well, loud ringers and paging speakers can broadcast at up to 120 dBA or more, which would be over 30 times as loud. 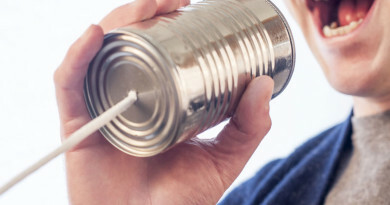 When would you want to use a loud ringer or horn speaker? 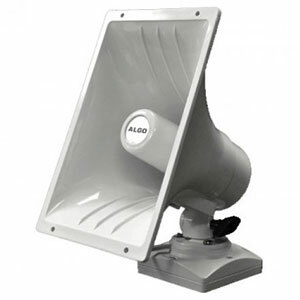 Algo 8180 is a wideband SIP wall speaker that works as a loud ringer or paging speaker for indoor installation. It has a built-in microphone for talkback. The microphone also can read the ambient noise levels to increase the volume of the ringer to adapt to changing conditions. It’s around 8 times as loud as a typical IP phone. When you need a very loud ringer, Algo 8186 is your solution. A weatherproof SIP horn speaker, 8186 broadcasts at up to 120 dBA, around 20 times as loud as a standard IP phone. Wideband audio improves intelligibility. It doesn’t require an external amplifier. 8186 meets NFPA 72 requirements and NEMA SB-20 2010 standards for emergency communication in educational environments. CyberData 011216 is a SIP loud ringer. 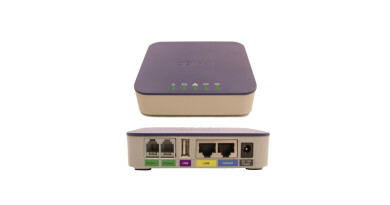 Designed for use in offices and similar indoor environments, it supports SIP, including direct SIP paging and priority-based Multicast broadcasting. Compact and durable, 011216 has an enhanced acoustic echo canceler and full-duplex voice operation. It’s simple to connect to your LAN and supports PoE to reduce infrastructure requirements. Sometimes you want the opposite of a loud ringer. Visual signals are silent, but just as noticeable as loud sounds. Additionally, some environments are so noisy that loud ringers can’t reliably be heard over the ambient noise. Strobes also improve accessibility for hearing impaired people who might not be able to hear phone calls. In cases like these, external strobe lights for VoIP are preferable. 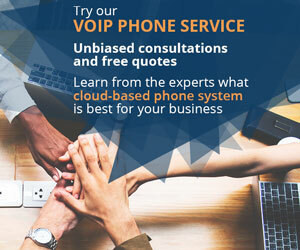 They connect to your VoIP phone system and are managed through them. You can set strobe flash patterns to indicate different types of calls. When would you use a strobe light? Algo 8128 SIP strobe light is an excellent selection. 8128 comes with a clear lens over the bright LED light. Optional covers are available in amber, red, and blue. The light projects from the base to give the light 360° x 180° visibility. Designed for wall or ceiling mounting, 8128 is weather-resistant. 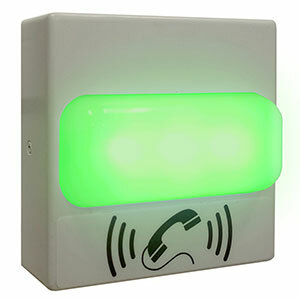 CyberData 011376 is a wall-mounted VoIP strobe for indoor installation. 011376 uses a power-efficient LED light rated at 100,000hrs MTBF (mean time between failure). The LED lets you define what color you want to flash; you can select from a huge range of colors. You can also define up to 5 flash rates to indicate different situations, perhaps a regular phone call vs an emergency alert. 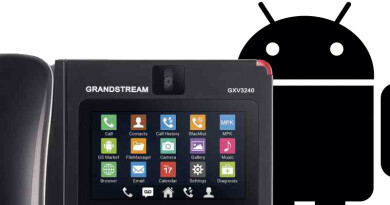 It meets ADA requirements for accessibility with hearing impaired people. For loud ringers, strobes, and other VoIP paging system equipment, check out IP Phone Warehouse today!